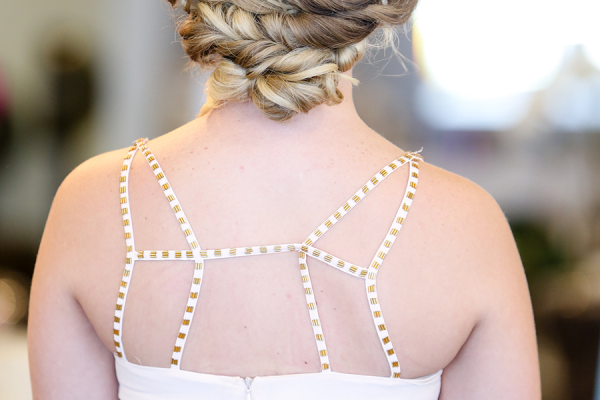 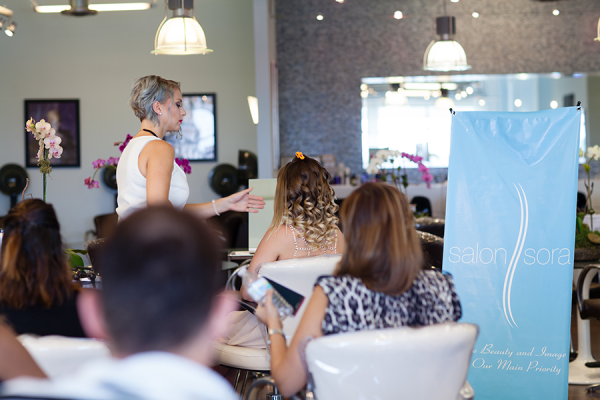 On August 16, 2015 we hosted a great up-do workshop that was a great success. 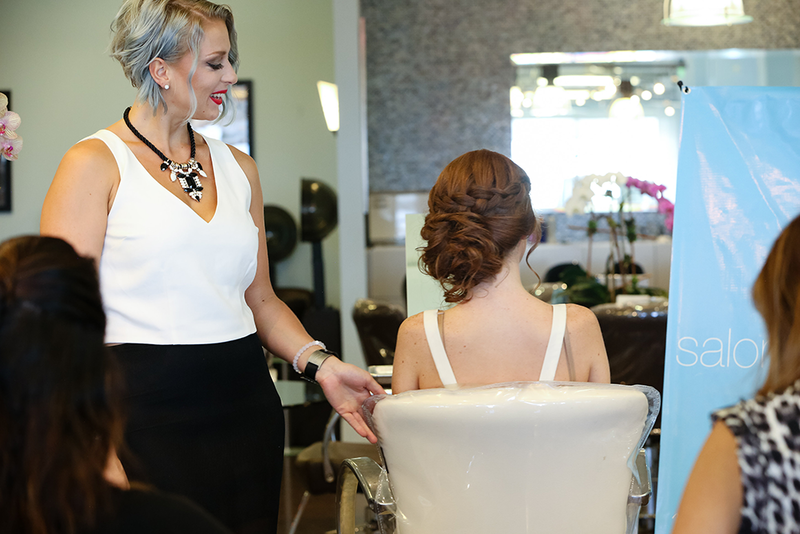 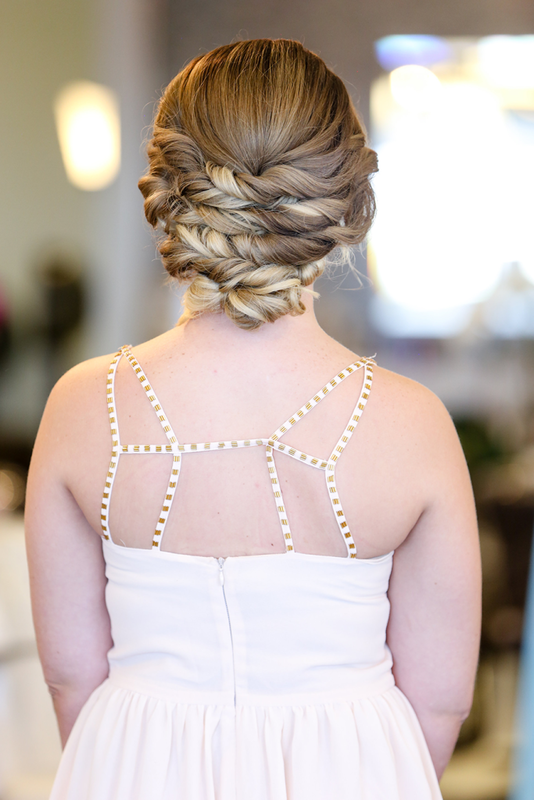 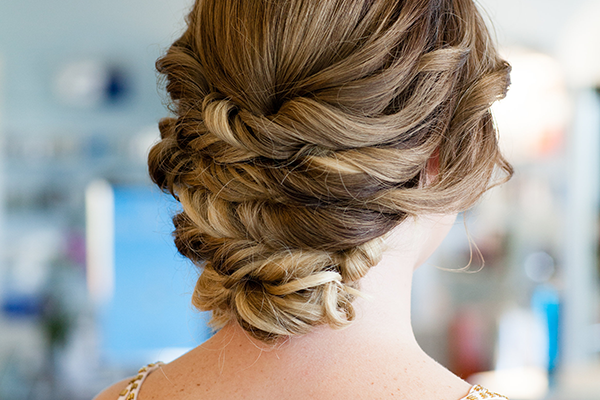 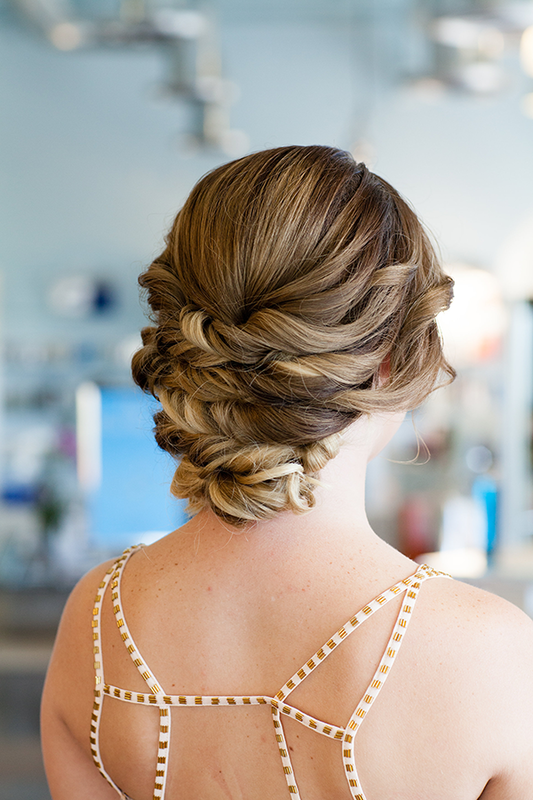 We’d like to thank Renee for teaching some amazing Up-Do styles and hold a great event. Here are some images from the Workshop and you can see all the photos on our Pinterest.